Hyoho Niten Ichi-ryū (二天一流), can roughly be translated as "the school of the strategy of two heavens as one". 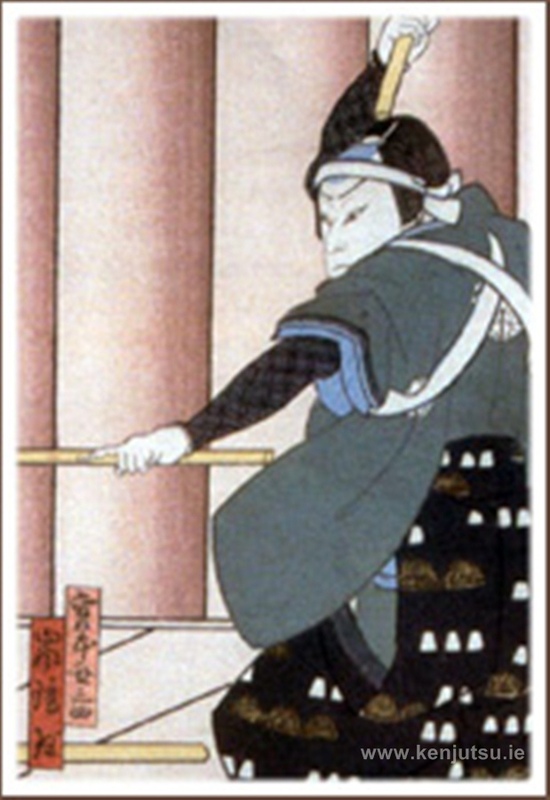 It is classified as a koryū (ancient school) (to learn more about the differences between koryū and gendai arts such as Kendo, Karate etc please check out this article - http://www.way-of-the-samurai.com/What-is-Koryū-Bujutsu.html). The style, famous for its simultaneous used of two swords (the katana and wakizashi, known in the style as the daitō and shoto respectively), from which it derives its name, was conceived of and developed by Miyamoto Musashi, a famous samurai, artist, poet and author. He is well known in the West for his book on strategy; Go Rin no Sho (Book of 5 Rings).